MolioApp: Chicken get his First step on Android!!! 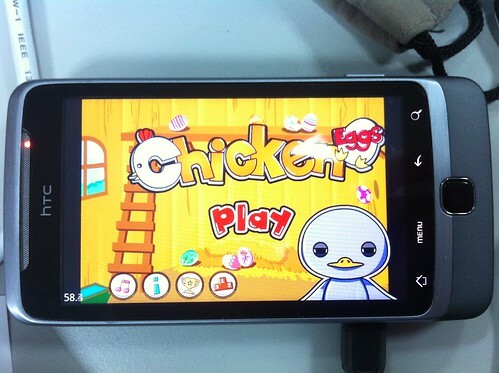 Yes, it's HTC Android phone, and it's ChickenEggs!!! We finally make the first step on Android!! !